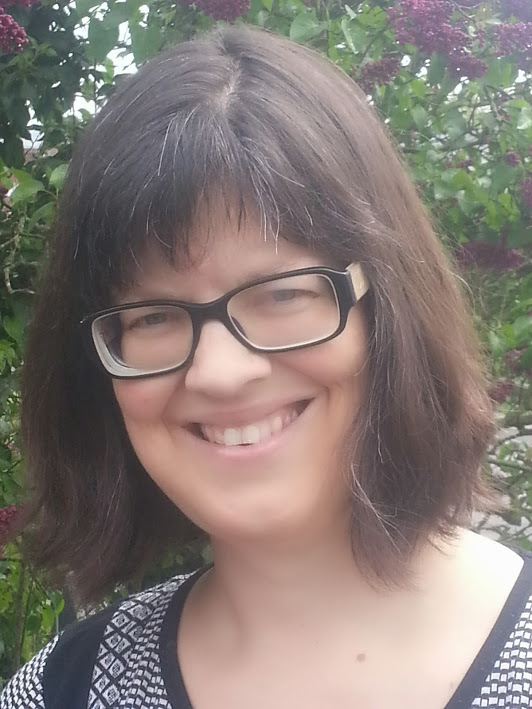 Janne Saltoft Hansen is an e-learning consultant at Centre for Health Sciences Education (CESU) and as the project lead of the LMS (Blackboard) implementation project at the Faculty of Health she is responsible for both the system and the pedagogical implementation. Janne has been working in the area of Educational IT for more than 15 years. She has a master degree in Information Studies from Aarhus University and has been dedicated to the field of pedagogical use of technology ever since. She is an experienced teacher and teaches courses in Blackboard as well as she takes part in local Blackboard implementation projects around the faculty. Udvidet Blackboard kursus: vil du lære nye måder at undervise på?